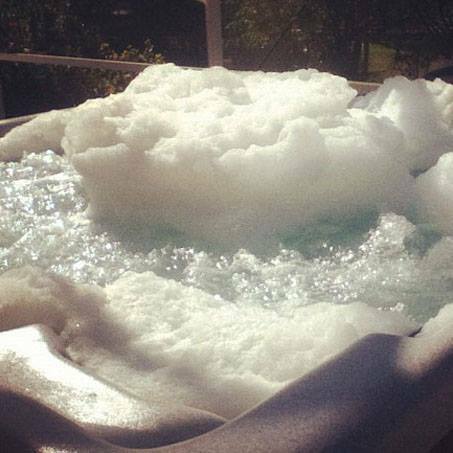 Currently, there is no way to avoid using chemicals in your hot tub. I’m sorry to break it to you – you will have to commit to maintaining your hot tub! How important is it to get the chemicals right? We don’t want to scare you, but it can be disastrous if you’re not keeping on top of maintenance. There have been several outbreaks of disease linked to poor water maintenance, including those in leisure centres, hotels, holiday homes, cruise ships and showroom displays. Scary right? How bad are the effects? E-coli can contaminate the spa via faecal matter. Coliforms occur in soil as well as faeces, so their presence alone indicates contamination. How many times have you jumped into your hot tub without washing off your feet first? It’s that easy! Proper sanitation will keep these types of bacteria away, so if you have a problem with this, you need to tighten up your water care routine. Numerous outbreaks of folliculitis caused by P aeruginosa are associated with spa pools and hot tubs. Hot Tub Folliculitis presents as a red rash caused by infection of the hair follicles, usually about 48 hours (but can be up to 5 days) after immersion in pool water. The degree of rash depends on how long you were in the contaminated water for, and just how contaminated the water is. Children tend to be more susceptible than adults. 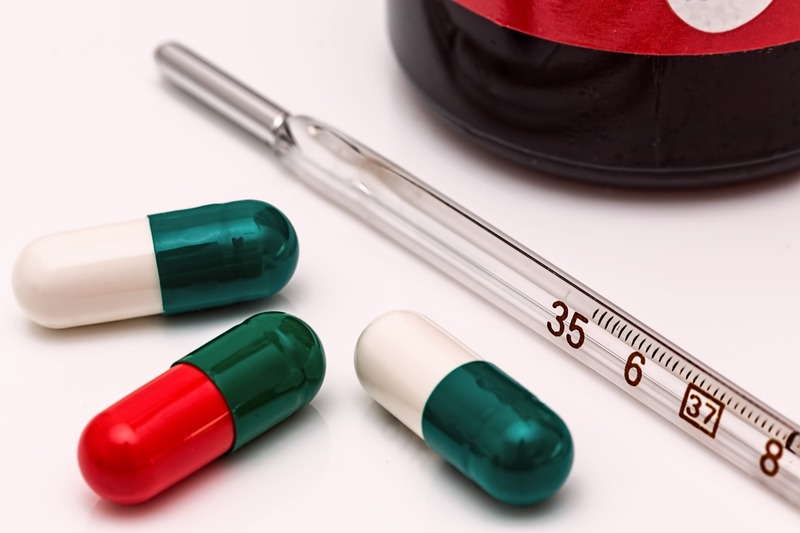 Respiratory disease has been associated with non-tuberculous mycobacteria, particularly Mycobacterium avium, in association with spa pools and hot tubs. Other infections such as amoebal, parasitic and other gastrointestinal infections, furunculosis (caused by Staphylococcus aureus) and Molluscum contagiosum (a viral skin infection producing papillomas) have also been associated with using spa pools. Wow, that’s a lot of nasty stuff! Thinking you may as well just throw out your hot tub now? Wait! Like we said before, hot tubs are perfectly safe when you follow a proper maintenance regime. But what exactly does that regime look like? We’re here to show you! Oxidise the hot tub with Non-Chlorine shock. Add spa sparkle to keep water crystal clear. Add No Foam to control foaming. If you live in an area with high calcium hardness, add No Scale to prevent scale deposits. Take water sample to check balance. 1200 ÷ 2 ÷ 12 = 50 days between draining and refilling. So, what chemicals should you use? There are a lot of different chemicals mentioned in this blog post already! We’re here to cut through the confusion and tell you what you need to know about them. Starting with the most important: Sanitisation. 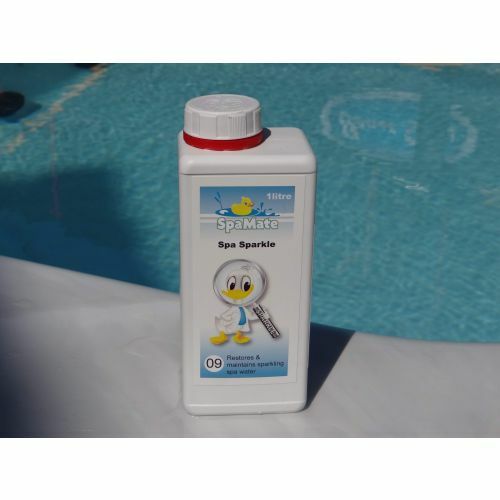 Sanitisers are an integral part of your hot tub maintenance regime, as they are responsible for killing all that nasty bacteria we spoke about earlier. They’re also great for helping to kill algae! 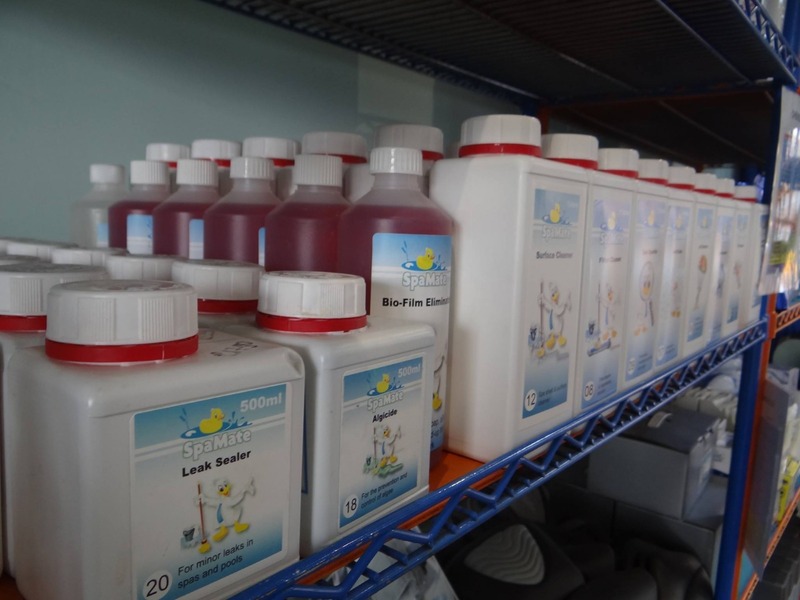 The two most common sanitisers are Chlorine and Bromine. 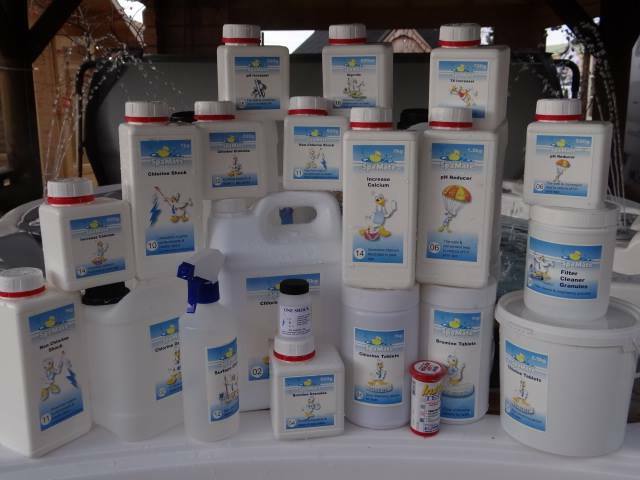 Chlorine is the cheaper and more common form of sanitation. The production costs of Bromine are significantly higher, making it the more expensive choice. 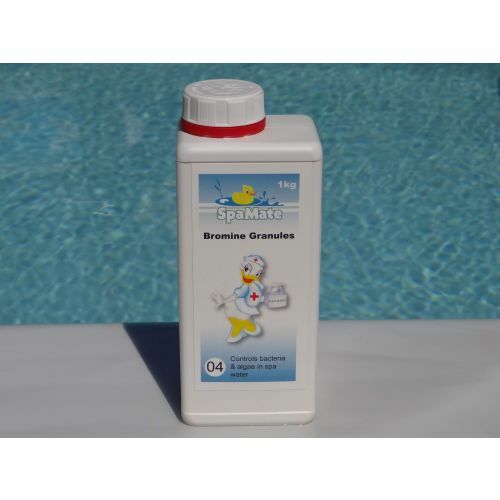 Chlorine has that distinctive ‘clean smell’ that most of us are familiar with. If the hot tub is poorly maintained, this smell will become overpowering. 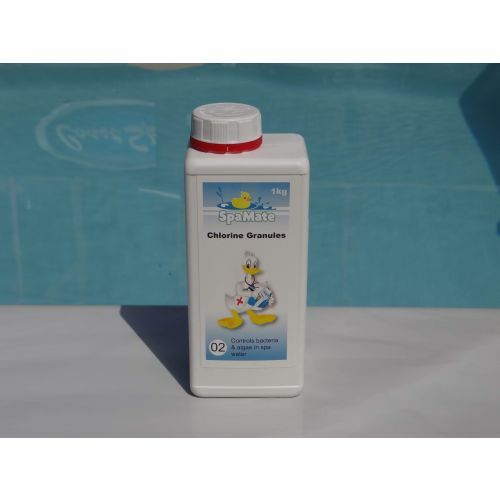 Chlorine is very fast-dissolving, meaning it takes effect much faster. Bromine dissolves relatively slowly, however this is not a bad thing! Chlorine can cause dry skin and hair, so is best avoided by people with sensitive skin. Bromine is safe for people with sensitive skin. You should test the levels of either chlorine or bromine regularly. This can be done with test strips that are easy to use and give you readings fast. Oxidising, also known as shocking, your hot tub regularly will help to destroy odours and other nastiness (such as perspiration, cosmetics and body oils). Oxidising also increases your comfort when in the Hot Tub and restores a bit of sparkle back into your water! You should shock your Hot Tub every week using a non-chlorine shock. Regular shocking will also help to reduce the amount of sanitiser you use – win! What else can Chemicals help with? There are so many other products available that can help you keep your water clean and clear, or just make it even better! Foam Control. Foam can sometimes appear on the surface of the water, especially when oils and lotions are in the water. 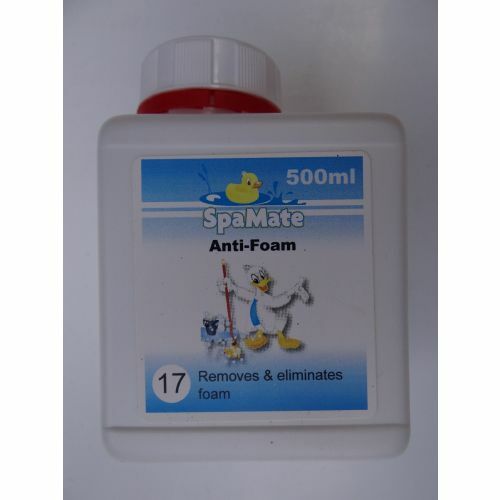 Spamate Antifoam will prevent and control excess foaming to keep your water clear and inviting! Preventing Cloudy Water. Tiny particles that are too small for the filter to remove will build up and eventually cause dull, cloudy water. 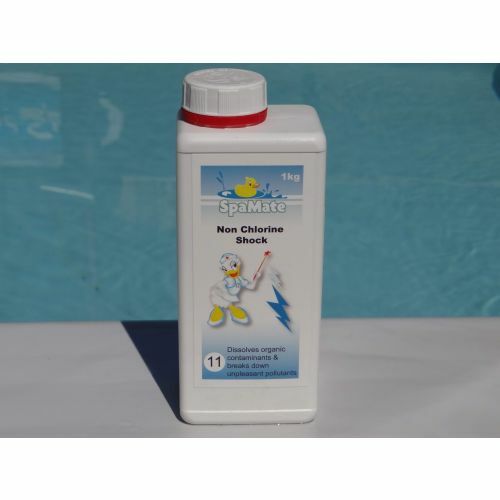 You should already be showering before hot tub use to minimise this, but if it’s still an issue, use Spa Sparkle weekly to remove the little particles. Keeping your Filter Clean. When the filter is dirty, you can’t expect it to clean as efficiently. 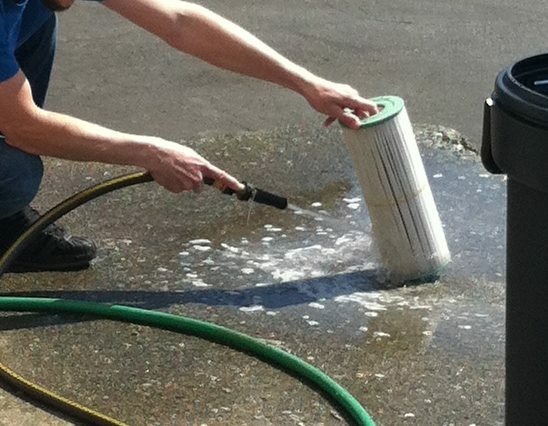 Use a cartridge cleaner to easily clean the filter and restore your filtration! Make your Hot Tub Smell Beautiful! Aromatherapy has long been known to have amazing psychological benefits. By using specially formulated aromatherapies that are specifically for use in Hot Tubs, you can bathe in a delightful fragrance without upsetting the balance of your Hot Tub water! If you want more information on how to keep your Hot Tub in tip top condition, take a look at our Chemical masterclass, filmed with our Director of Operations, Paul Anthony! If you’re having an issue with your hot tub water, chances are that you can sort most problems with chemicals. If you’re unsure of what chemical to use, or need advice on your water, our dedicated customer service team are on-hand 7 days a week to answer any question!